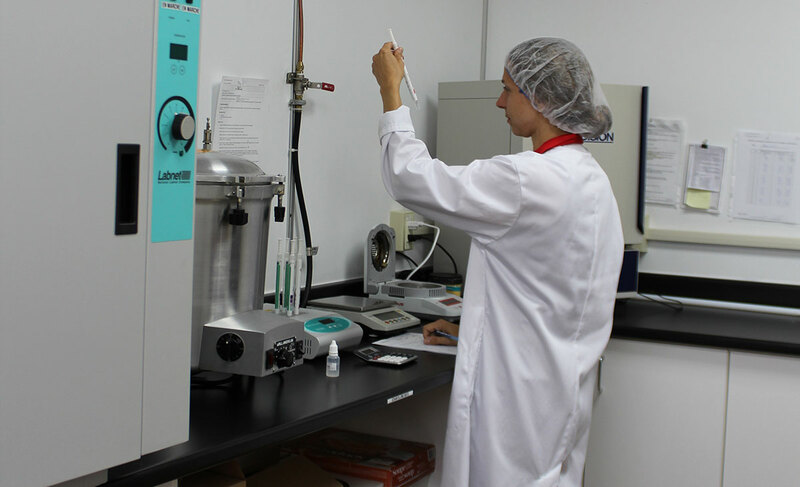 Our R&D lab is central in our facility. Linked to our new product development committee, our R&D department fosters innovation and sets us apart from our competitors. New recipes for internal or external clients are conceived and designed in our lab. Before new products are sent to market, we test them to ensure outstanding quality. Our application of internationally recognized certifications ensures our enviable reputation throughout Canada and around the world. How much will this dish cost? Which ingredients could be changed to improve the overall product? Our R&D department works hard to answer these questions. 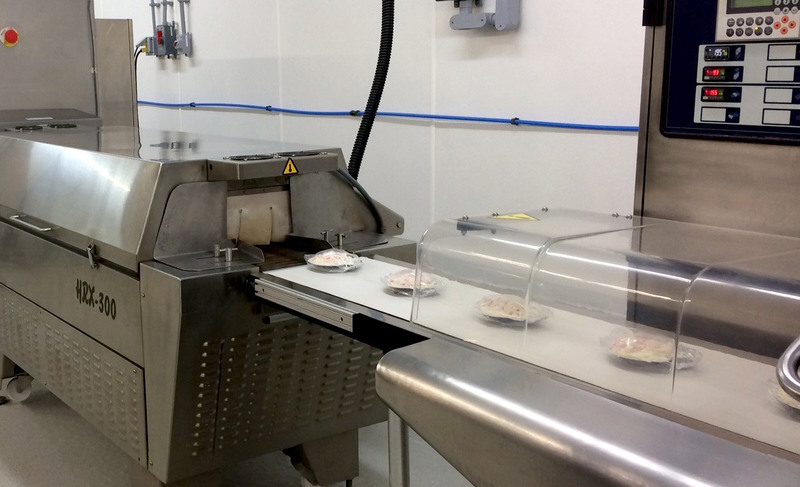 Since our facility has a small-scale production line, all required testing can be carried out at very little cost. We can also make adjustments without generating high production costs. Our quality control department ensures that all standards, certifications and client specifications have been applied at each step of the production process. Structured methods are followed during all phases of production, from harvesting our ingredients to distributing our products. Once we have reached our targets, like cost, flavour and quality, we begin analysing and developing technical data sheets (nutritional values, nutritional claims, etc. ).